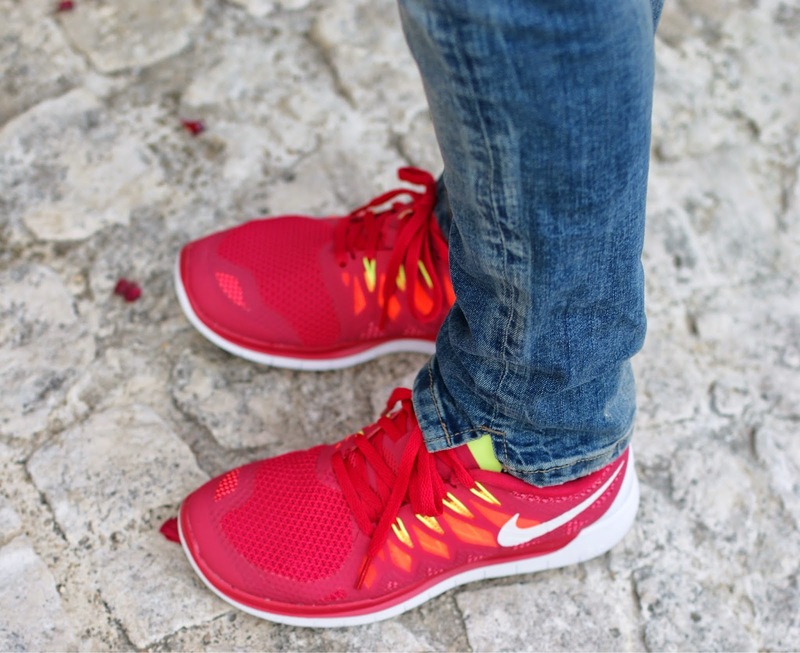 I found out I am in love with mint and red colors mixed together, and this was the great chance to sport my lovely Nike Free Run 5.0 in this lovely bold red color ! I got them from JD Sports, one of my favorite webshops for sportswear and especially for trainers, they arrived so quickly and in perfect conditions ! The only fault about these Nike trainers is that they are so comfortable that they are addictive ! This kind of sneakers is very trendy right now, and next time I will try wearing them with a maxi skirt ;). I have always liked to mix a blazer jacket over a pair of skinny jeans, and this bold red Zara jacket from last year came in handy. Ho sempre amato portare il blazer su un paio di jeans skinny, e questa giacca Zara dello scorso anno è venuta in mio aiuto, con il suo rosso acceso. The small bag you see in these pics is from Today I'm me, a british brand I told you about in a previous post. I like how they play with optical illusion and perspectives and I had to have this evening clutch also to use as luxury make-up bag ! It's really lovely and a statement piece even tho it's simple. Just like the other bag I own from this original brand, this one is from the Graphic collection. You should definately check Today I'm me website: www.todayimme.com and also check their amazing Colour Me collection ! For more info visit also Today I'm me Facebook Page and @todayimme on Twitter. La clutch di queste foto è di Today I'm me, un marchio inglese del quale vi avevo già parlato in un post precedente. Mi piace come giocano con le illusioni ottiche e le prospettive e dovevo avere anche questa simpatica evening clutch che può fare anche da esclusiva borsetta per il trucco ! Mi piace molto ed è particolarissima nella sua semplicità. Proprio come l'altra borsa di questo originalissimo brand, proviene dalla Graphic collection. If you are one of those daring girls, spending more than 6 hours out of home only with your phone and your keys, much respect to you...please tell me: how do you do it ? I am too much of a control freak, I need too many things with me to feel "ok" !. What about you ? Without my lipstick and make-up bag with me, I feel like hiding my head under the sand...just like an ostrich ;-). Note: Post linked to Share in Style: red ! 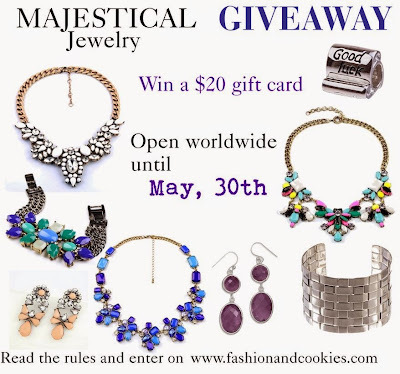 Check out this international Giveaway to win a $20 gift card to Majestical Jewelry webshop ! This lovely Giveaway is open until May 30th, click here to read the rules and to enter ! Stai davvero benissimo, che bello il blazer! The t-shirt is so cute! And love the red blazer with the matching sneakers. Oh my gosh, that shirt is so cute! I love it. Tenero lo struzzo!!!!! Che sprint con blazer e sneakers rossi, non dico "sporty chic" perché mi sono stancata di questa definizione e poi tu vai oltre!! 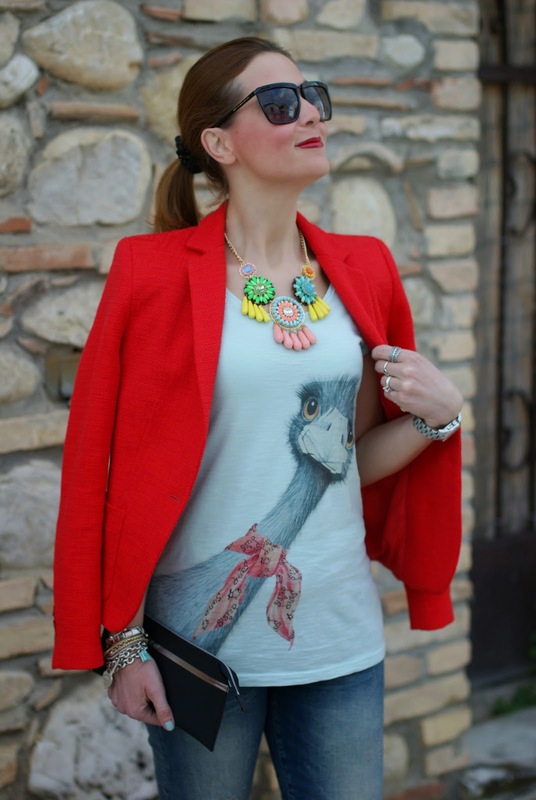 Loving the red blazer and that statement necklace! Ma Vale è troppo simpatica questa tee, lo struzzo è adorabile! Mi piacciono moltissimo anche le Nike, belle di questo colore così acceso!! ah ah ah l'avevo vista anche io quella tee, ma lo sai che ne hanno anche ua con lo struzzo che sbuca dall'alto?? Troppo carina questa, ti sta benissimo! Ahhh anch io vorrei esser unk struzzo a volte! Bella la maglia e il look che hai creato! Love your t-shirt, so funny and cute! Vale la tee è straordinaria, mi piace tutto di questo outfit! Tra l'altro standing ovation per l'equazione "c'è stata tanta pioggia, quindi tanto shopping": un sillogismo aristoteliano che giustifica le nostre debolezze! Bacissssssimi!! la tee e' troppo simpatica Vale, mi piace come hai giocato con i colori, le Nike sono stupende e il blazer rosso lo cerco da una vita e non trovo mai la mia taglia!!!! 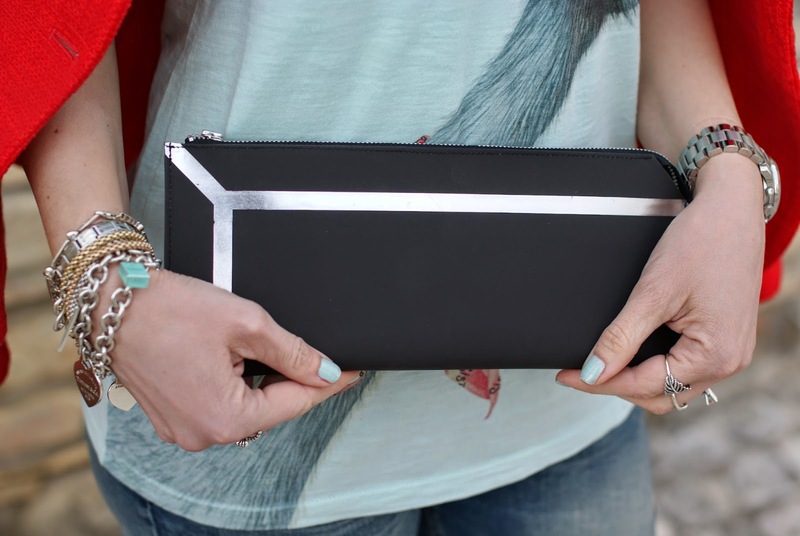 la clutch è carinissima ma preferisco la versione con la balenciaga! adoro l'abbinamento scarpe e blazer! stai benissimo! ma quanto sono comode le nike runner?? 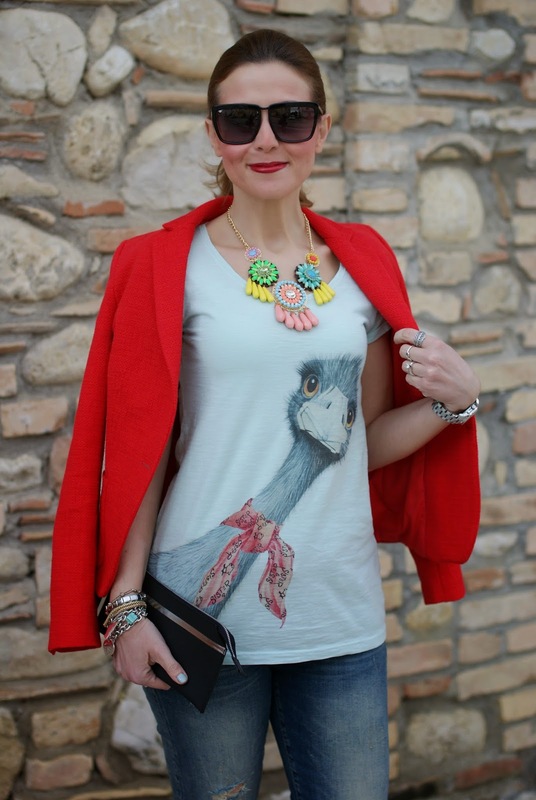 adorabile tee, voglio la tua collana!!! How cute! Love the vivid red jacket too. Beautiful! I love your red blazer. Bellissimo questo sporty chic look, te lo copierei tutto... from head to toe!!!! Ahahaha Vale è troppo simpatica quella tee! 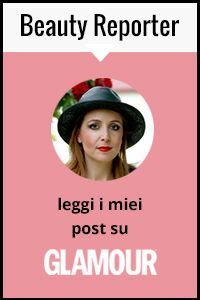 Adoro follemente questo blazer, sembra avere una trama bellissima! La tee è troppo simpatica e io pur non amando le sneakers dico che hai fatto benissimo ad abbinarle a questo look. I love the pics too! I m wondering ifyou ve got my mail about the Zaro dress, I m the most of my time in the hospital, I hope they will send it to my mother. Ciao Vale, la tee è troppo carina e poi adoro le tue Nike! I love this whole look. The red blazer is beautiful and really makes the outfit, pop. Such a cute unique t-shirt, and of course I love the bag!! I have a pink Balenciaga and they are the best, so light ad you can put a ton of things in them! La tee shirt è davvero carina e adoro le tue collane. ma quante ne hai??? La giacca rossa è perfetta! Stupendo questo look e da patita dei bijoux non posso che notare la tua bellissima collana! Che carina la tee! Il rosso ti dona molto! 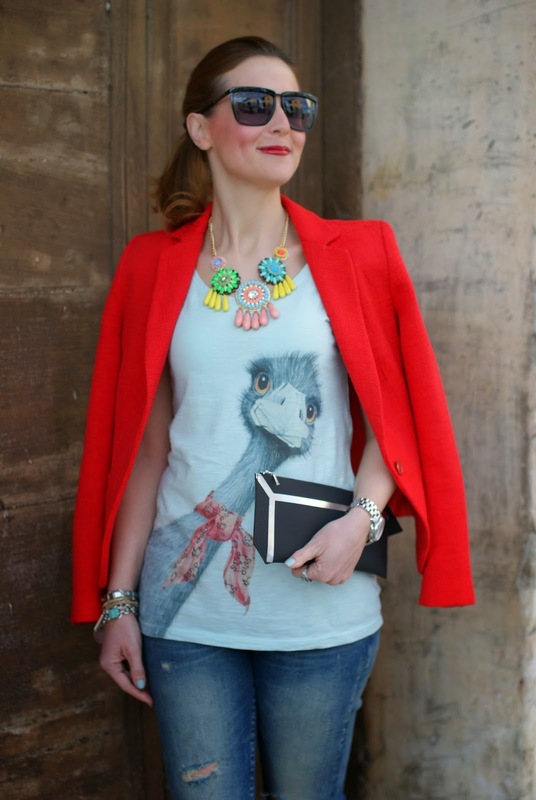 I like the outfit, but ostriches freak me out! You gave me aweosem outfit idea, thank you. Your top is just too cute for words! nice T-shirt and you combined it very well with the jacket and sneakers.